Painted Mandolin is an all-star quartet dedicated to exploring the acoustic side of Jerry Garcia. The group digs into Garcia’s music from his jug band days with Old and In the Way, the Grateful Dead’s Reckoning and his collaborations with David Grisman in the Garcia Grisman Band. Joe Craven is not just an entertaining musician with a penchant for the mischievous, he is a teacher and student all at once and he will draw you into his performance by including you as though you’re part of the show itself. His gift of gab is unprecedented and his musical knowledge impressive. Joe’s openness and expression of gratitude for the gifts he’s acquired make it all the more fun for him to share them with his audience. Joe was a member of the Garcia Grisman Band from 1991-1994, and a member of the David Grisman Quintet from 1989-2004. 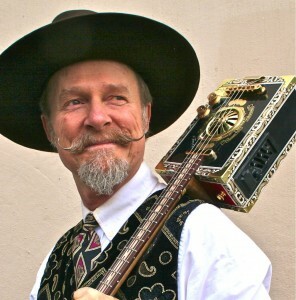 Creativity educator, former museum curator, visual artist, actor/storyteller, event emcee and recipient of the 2009 Folk Alliance Far-West Performer of the Year, Joe has made music with many folks – notably violinist Stephane Grappelli and Grateful Dead guitarist Jerry Garcia – to multi-whirled string guy David Lindley, harmonica wizard Howard Levy and seven years recording and touring with banjo fusionist Alison Brown. “Everything Joe touches turns to music,” says mandolinist David Grisman, with whom Joe played for almost 17 years. No one who saw Joe wring a percussion concerto from his garbage-bag raincoat during a downpour at the Strawberry Music Festival could disagree. Matt Hartle is the guitarist for the band Shady Groove and The China Cats. The band has cemented its status as a leading light in the improvisational rock scene of the Bay Area and beyond, consistently providing energetic musical sets, whether opening for nationally touring acts or hosting their own full-blown jam sessions that can last all night. They have been joined onstage for their lengthy sets by such noted musicians as Vince Welnick of the Grateful Dead, Melvin Seals of the Jerry Garcia Band, Frank Zappa alumnus Ike Willis, Barry Sless of the David Nelson Band, String Cheese Incident cohort Keller Williams, DJ Logic, and blues diva Sista Monica to name a few. They have played to capacity crowds around the Bay Area at venues such as Santa Cruz’s Catalyst and Rio Theater, as well as the Avalon Ballroom, Boom Boom Room, and Studio Z-TV in San Francisco. 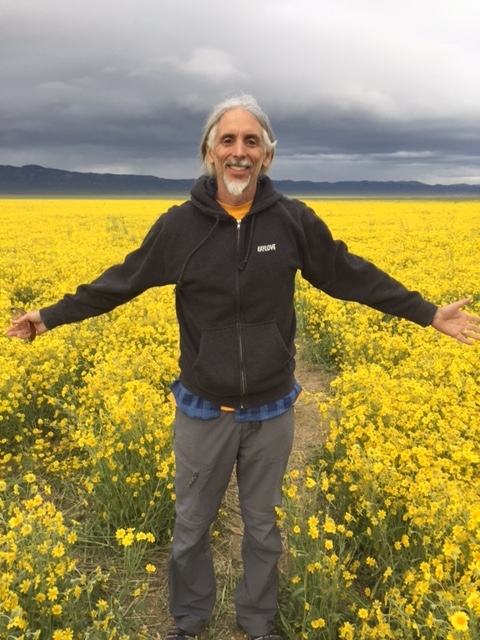 Larry Graff plays rhythm and lead guitar in the Banana Slug String Band. The Slugs’ first album was recorded by Paul Emery at Grass Valley’s Bennet House Studios. They have played to over 2 million students in 40 States and 5 countries while releasing 11 CDs of award winning original music. 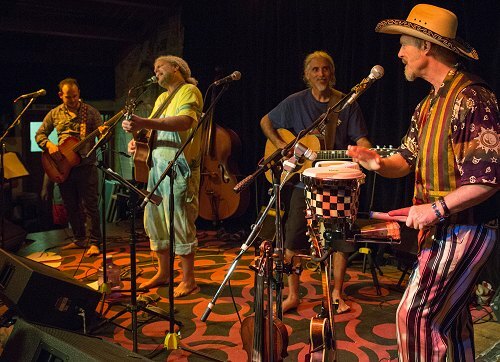 The Banana Slugs are regular performers at the Strawberry Music Festival and California WorldFest. 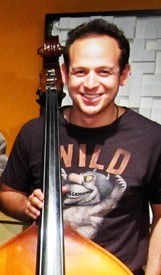 Roger Sideman plays a range of styles on electric and upright bass. He has performed or recorded with Everyone Orchestra, David Nelson, Frank Wakefield, Michael Kang, Stu Allen and Mars Hotel, Melvin Seals, Mark Karan, Chris Berry, Aaron Redner, Jason Crosby, Henry Kaiser, James Nash, David Gans, Sunshine Becker, and Rob Barraco. He currently performs in several Bay Area projects including Sweet Blossom with David Gans.